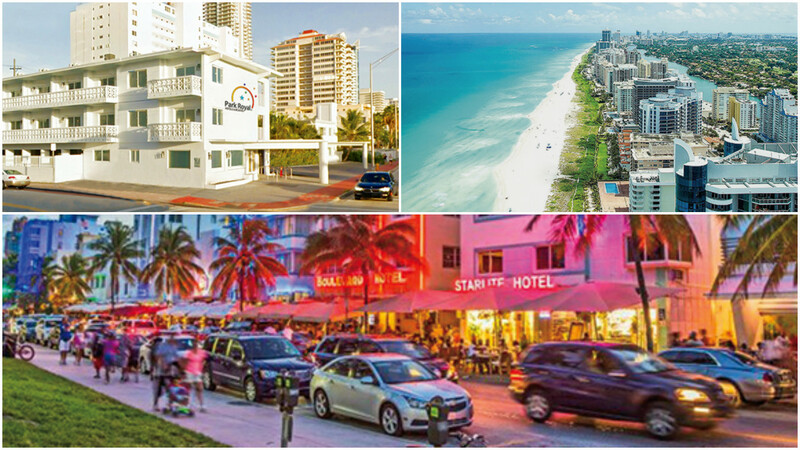 Discover why Miami is the Magical City. Stay at Park Royal Miami Beach hotel. You will love it! Previous story December is here, with all its celebrations included.